The largest U.S. health insurer warned Thursday that it may pull out of the Obamacare exchanges after 2016 –forcing more than a half million people to find other coverage – after low enrollment and high usage cost the company millions of dollars. 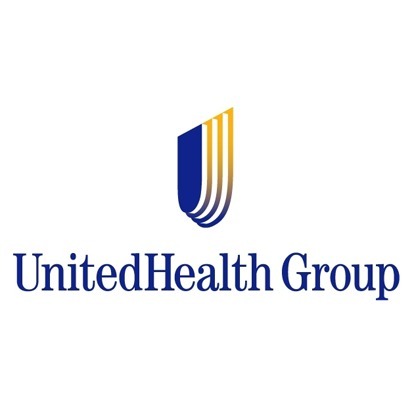 According to USA Today, the possible move by UnitedHealth Group raises new questions about the viability of President Obama’s signature health law and follows the departure of more than half of the non-profit insurance cooperatives this year. If UnitedHealth drops out, consumers would lose one of the lowest-cost plans available in much of the country, and some wonder how smaller insurers could fill the void. UnitedHealth downgraded its earnings forecast, citing low growth projections for Obamacare enrollment and blaming the federal health care law for giving individuals too much flexibility to change plans. People who purchase insurance through the public exchanges are typically heavy users of their plans, draining insurers’ profits, analysts say. 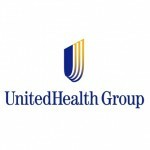 In a sharp reversal of its previously optimistic projections, UnitedHealth suspended marketing of its Obamacare exchange plans for 2016 — which the company has already committed to offer — to limit its exposure to additional losses. “We see no data pointing to improvement” in the financial performance of public-exchange plans, UnitedHealth CEO Stephen Hemsley said on a conference call, though he added that “we remain hopeful” the market will recover. For the full USA today article, please click here.